Having spent the day monitoring all the so called news networks, the BBC and Egyptian News services, its painfully obvious that some of what is being said today is tinged with the leftist mentality dominating today’s media. Much of the bias is against the military, but this is no normal “military coup.” Below are five key parts of today’s story that the media got wrong. The Military and the Muslim Brotherhood: Up until Mubarak was deposed, the Muslim Brotherhood was kept out of Egyptian politics by the military. It was the military who allowed them to officially re-enter politics. The Military In Power: Its not true the Egyptian Military has continually in power since 1952. I am sure you have heard that one a few times this week. Its not really true (nor is it totally false). 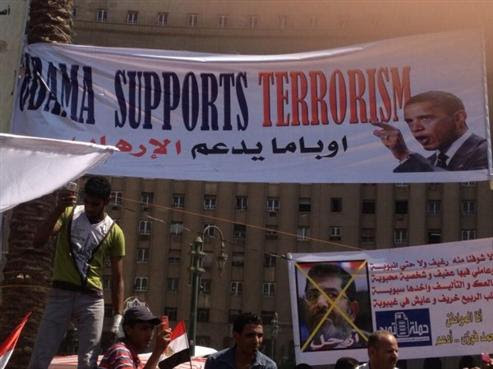 The military has always been a strong bloc in Egypt. In 1952 a coup led by the military kicked out the king and after power was consolidated the kings son. General Muhammad Naguib a hero of the 1948 and one of the coup leaders was the first president but he was ousted by another coup leader, Gamal Nasser. After Nasser Died, Anwar Sadat another coup leader became President. Unlike Nasser, Sadat had a tense relationship with the military, who tried to overthrow him more than once. They were not happy that Sadat dumped the Soviets for the West and became even more angry when he made a deal with Israel. Some historians (and Sadat’s daughter) believe the death of Sadat was a military coup lead by his successor Hosni Mubarak. So you can see, the claim the military has been in power for 61 years is simplistic at best. Will the Military Stay in Power? 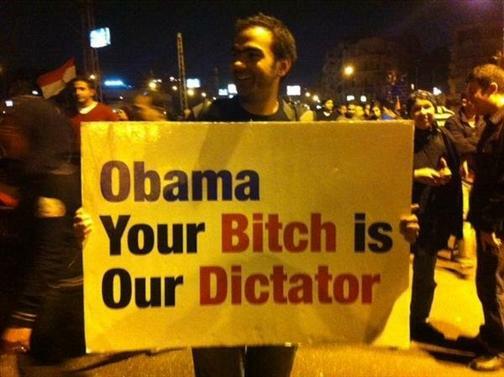 The military’s objective today is the same thing as it was when they pushed Mubarak out…Calm! The Egyptian military is an extensive bureaucracy, their interest is maintaining their jobs, their bureaucracy and their perks. There is NO Chance of the military holding on to power. 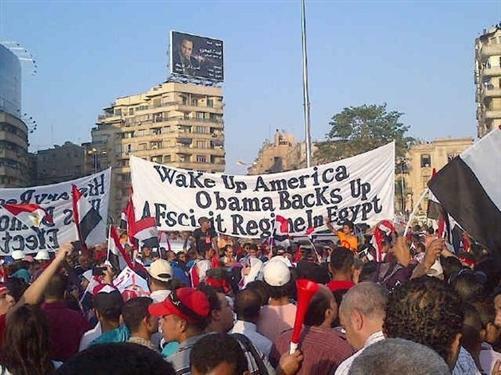 If keeping power was their objective they wouldn’t have allowed the Muslim Brotherhood into the campaign after the fall of Mubarak. The Country Wasn’t Split-They wanted the Brotherhood Gone: The anti-Morsi forces greatly out numbered the protesters who supported Morsi. After winning the election with 52% of the vote a little more than a year ago, Mohammed Morsi has become the most hated man in Egypt. According to the BBC, a poll of Egyptians published this morning reported that 82% of the country wanted Morsi out. While technically a coup, today’s military action could be more aptly described as the military carrying out the orders of the people. The opposition collected twenty million names on a petition asking Morsi to hold new elections ASAP. That’s about one out of every four people in the country. When you watch the news about the military takeover over the next few days…remember don’t necessarily believe what you see. The Source of the pictures above was Town Hall.